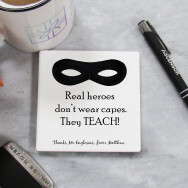 We all have had that favourite teacher who gets the best out of you. 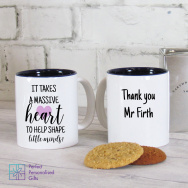 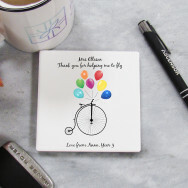 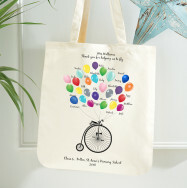 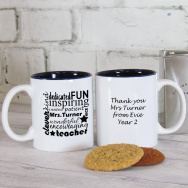 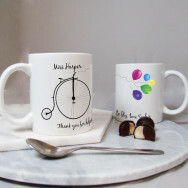 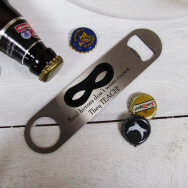 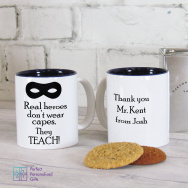 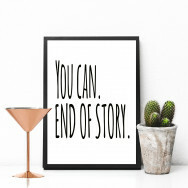 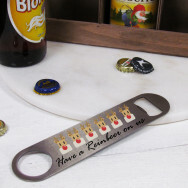 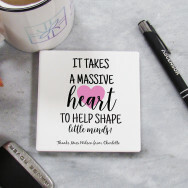 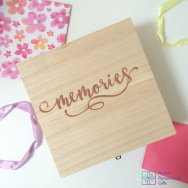 You've just got a fantastic grade so what better than to buy them a personalised gift as a token of your appreciation. 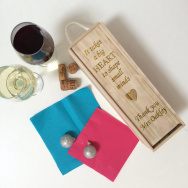 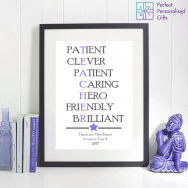 Find the perfect personalised gift and say thank you for all their hard work!